New Delhi : Home Minister Rajnath Singh, after reviewing the security situation in Kashmir, on Friday announced that India will completely seal its border with Pakistan by December 2018. While addressing media after reviewing the security situation on border Rajnath Singh said, "India is planning to seal the entire border with Pakistan by December 2018 and a proper monitoring mechanism would be in place at the central and state government levels for it." He also proposed setting up border security grid for which suggestion from all the concerns will be taken. "It is a new concept. We will be framing guidelines after getting suggestions from all stakeholders," Singh said. 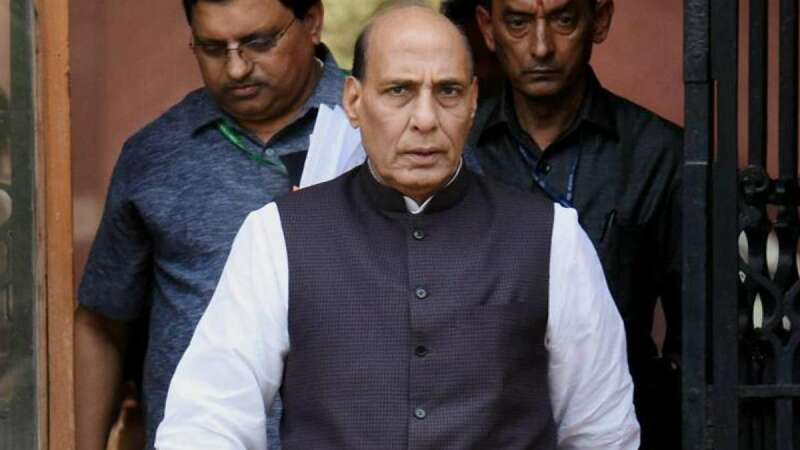 Home Minister Rajnath Singh claimed that under the action plan of sealing the Indo-Pak border, which government is determined to do by the end of 2018, use of technology will play a crucial role.